Jodi Knight is a Registered Legal Executive who is part of our Smart Move Conveyancing team. She qualified as a Legal Executive in 2010 and went on to become an Affiliate of the New Zealand Institute of Legal Executives Inc in 2016, enjoying the continued learning this brings with it. 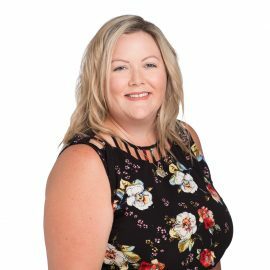 The Smart Move Conveyancing team focus mostly on the buying and selling of residential property, and Jodi takes pleasure from the feeling of knowing she has been part of a new chapter in client’s lives. Jodi and her husband are enjoying life in the country after having relocated from Auckland to Kaiwaka to be closer to family.